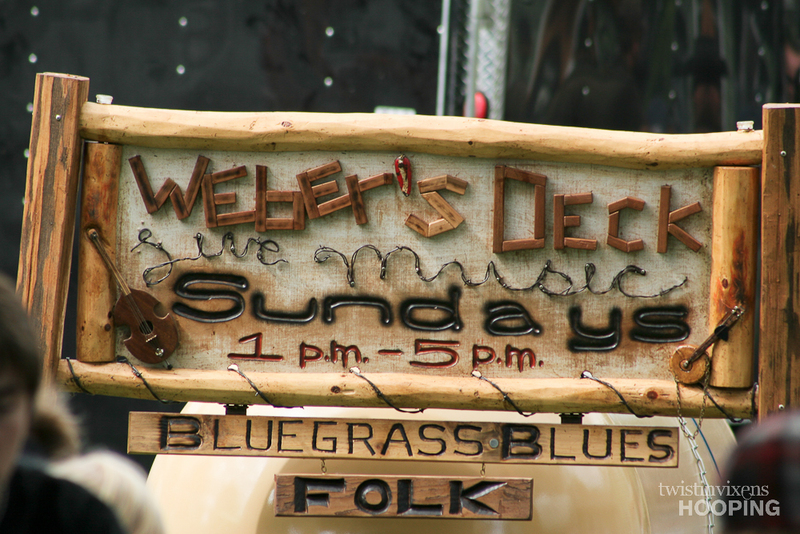 For a long time I’ve wanted to check out Weber’s Deck in French Lake, MN to go and listen to the best bluegrass, folk, and blues music around. 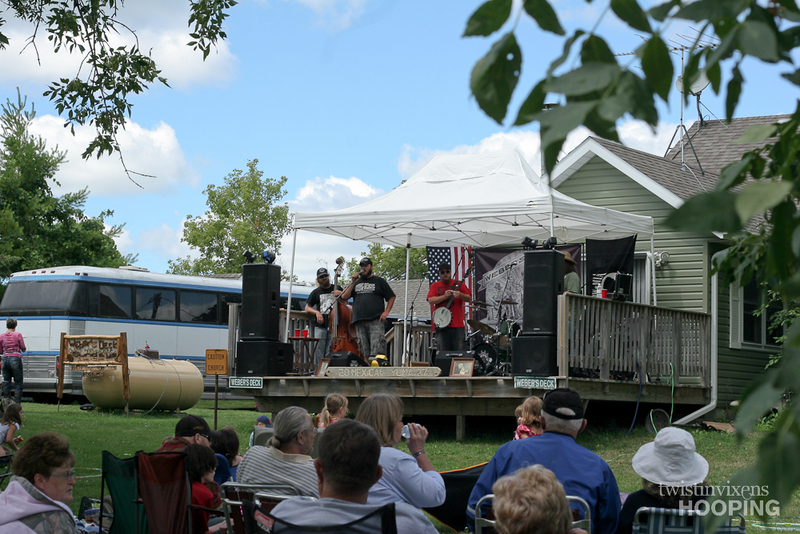 I was lucky enough to get that chance this last Sunday. 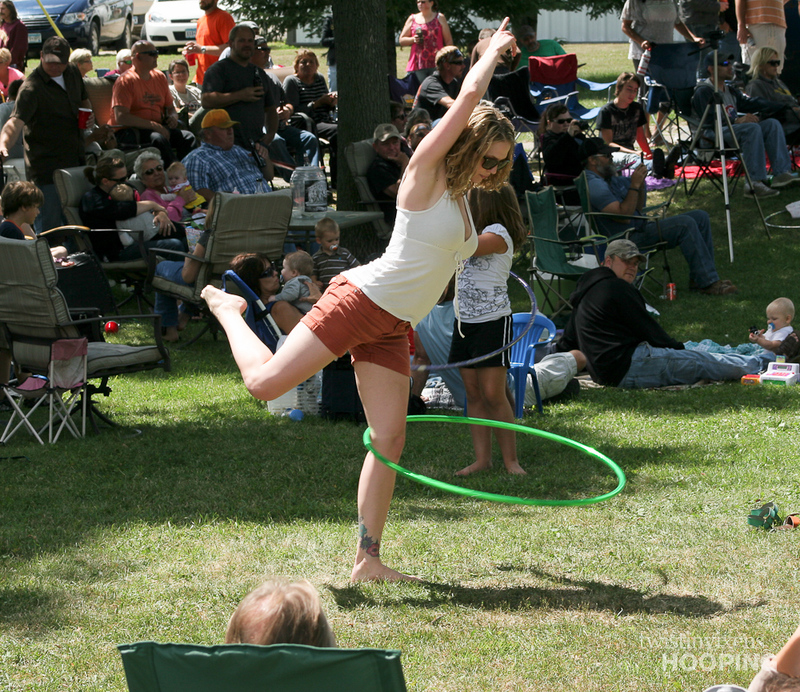 Colleen and I hooped up a storm (as usual) and it was a great experience all around. 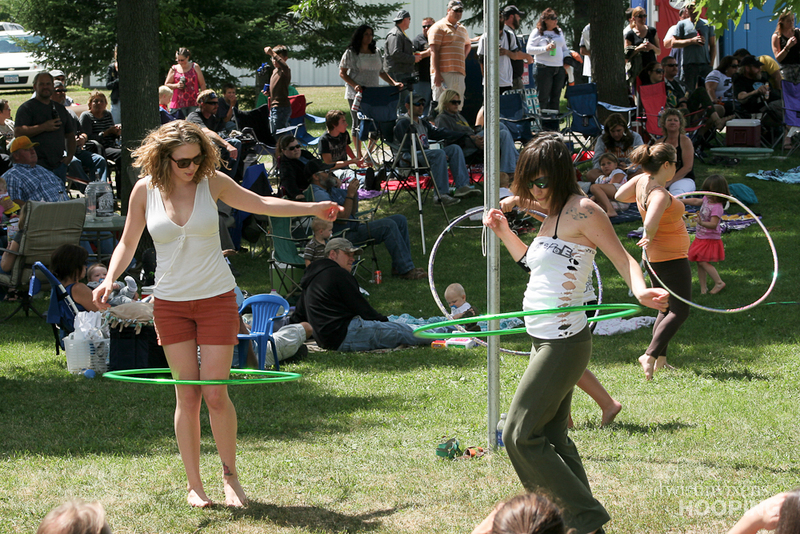 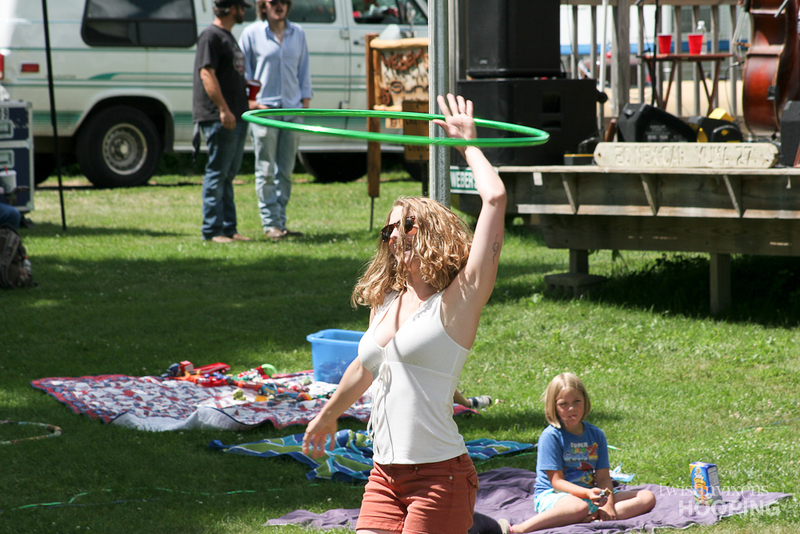 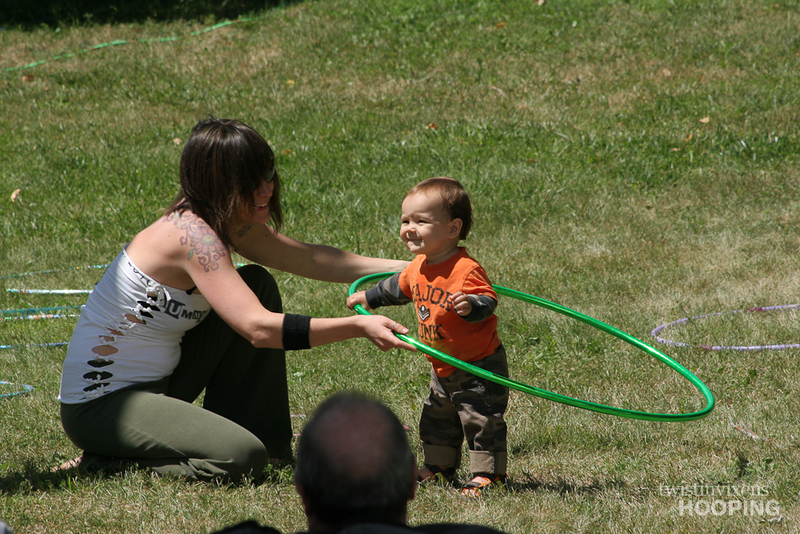 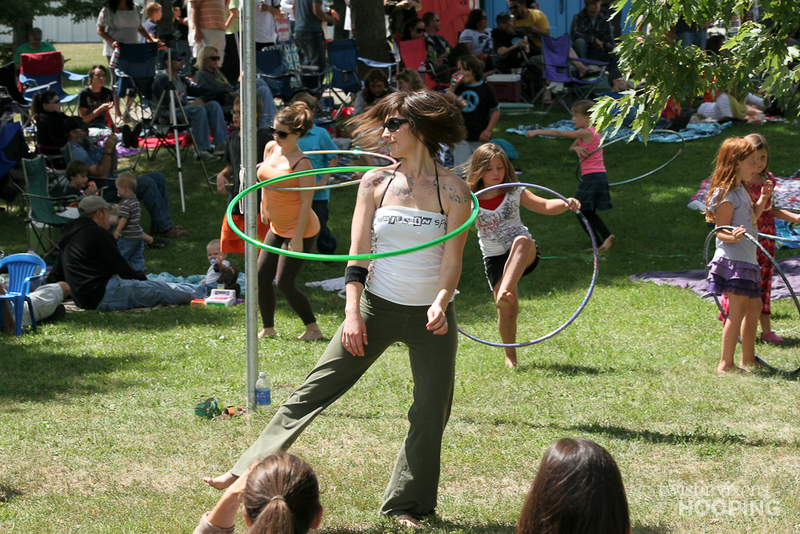 There is nothing better than hula hooping outside to live music!